The Southern region of Brazil is the birthplace of some of Jiu-Jitsu's greatest names in the sports history. 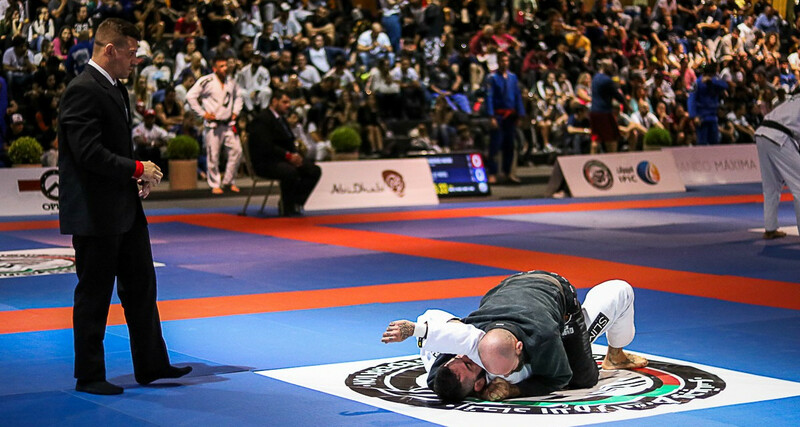 On July 8, the Florianópolis International Pro was the setting for a new wave of talent to hit the mats of the Costão do Santinho Resort. Hundreds of athletes competed for their place under the spotlight. Here are the main results. In the black belt division, champions were as follows. 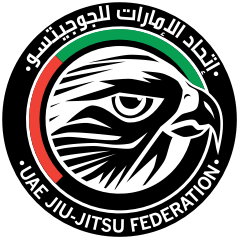 Male Adult: 62kg: Thales Nakassu; 69kg: Rodrigo Dias; 77kg: Luciano Bernert; 85kg: Luiz Neves; 94kg: Henrique Cardoso; Absolute 77kg: Luciano Bernert; Absolute 110kg: Henrique Cardoso. In the teams competition, results were: 1st – Rillion Gracie (2160pts); 2nd - AS Team (2105pts); 3rd - Gracie Barra (920pts). Click here for the complete results. Click here for a full photo gallery.